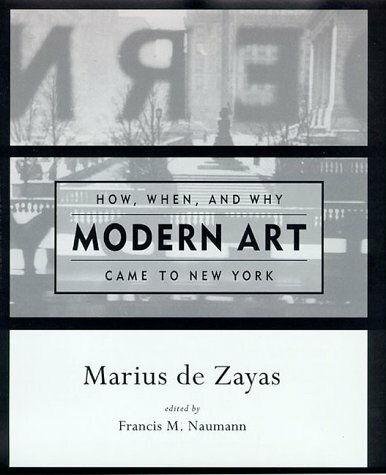 Marius de Zayas was one of the most dedicated and effective propagandists of modern art during the early years of the 20th century. A contemporary of Stieglitz and his circle at "291", de Zayas was the author of the first writings to provide the public with an intellectual basis upon which to build their understanding of new work. Originally written in the late 1940s, this book is an extraordinary chronicle asssembled from de Zayas's personal archive of photographs and from newspaper reviews of the exhibitions he discusses. A fascinating account of an immensely important period in the history of art.